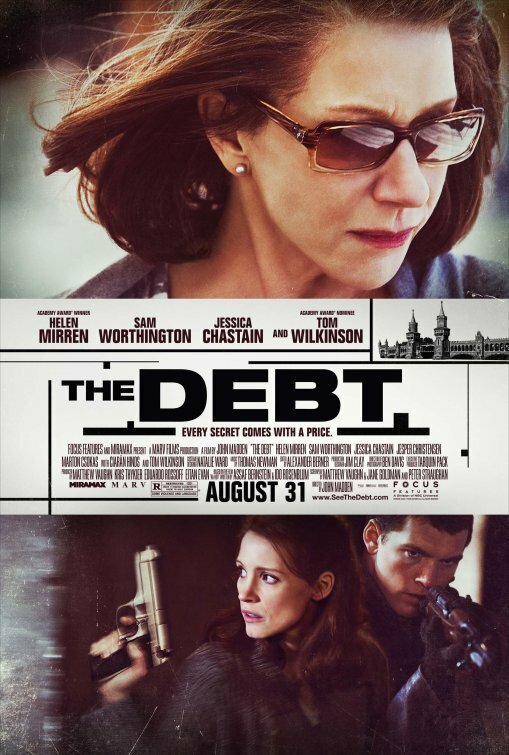 The Debt is a drama-thriller film directed by John Madden (of Shakespeare in Love Fame) and is a remake of the 2007 Israeli film of the same name. In 1966 we meet Israli agents Rachel Singer (played by Jessica Chastain), David Peretz (played by Sam Worthington) and Stefan Gold (Marton Csokas) as they return home to Israel after a mission in East Berlin. We flash forward to 1997 where Rachel (now played by Helen Mirren) is being honored by her daughter during a release party for Sarah's book, recounting the 1966 mission. Rachel is given the opportunity to read an extract of the book detailing her team’s capture of The Surgeon of Birkenau, Nazi war criminal Dieter Vogel (played by Jesper Christensen). After her account, we go back once again to the events in 1966, where wackinessensues……. Its actually very rare for someone passionate about movies to have a movie come along under their radar, with very little information about it. In the age of digital social media, with information coming thick and fast of upcoming blockbusters and the like, sometimes a small nugget (usually an art-house film) slips through the media cracks, with an air of mystery that actually entices one to see it. Therefore I pleasantly knew very little about The Debt and was engaged throughout. The historic set-up soon plays into a Rashômon syle of narrative, where truth and lies are served up amongst the rippling consequences of such actions. The Debt is a thriller in every sense of the word: a very evil master manipulator versing off against a three person team who carry their own fragile dynamics, set in a threatening environment and time not kind to our three jewish protagonists. It is when we learn the consequences of the trio’s decision where the movie gets a strong elevation, which really plucks us out of our comfort zone: no longer are we watching a 1966 Mission: Impossible, safe in the knowledge that all the main players have obviously survived, succeeded and are know living a life of national heroes. Mistakes made in the past surge ahead decades later to once again pin the trio together, in an almost Stephen King tale of a deal with the devil. 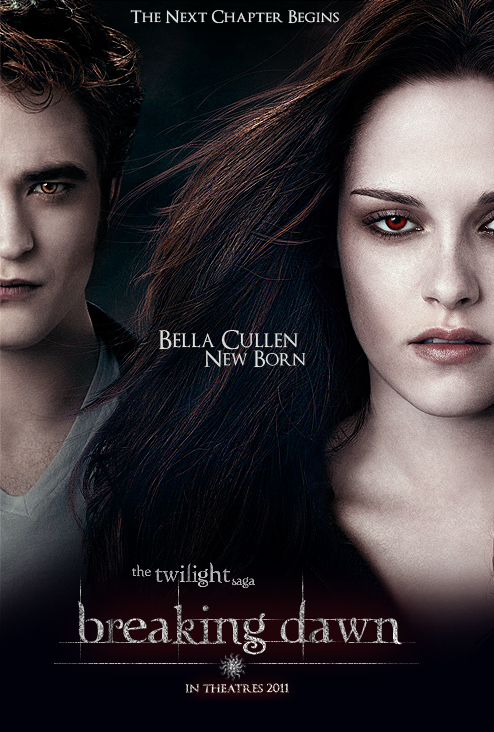 The movie keeps on escalating in thrilling fashion and was actually a real joy to watch. The atmosphere of 1966 Berlin is suffocating: three Israeli spies in the thick of enemy territory, only venturing off during the day to complete their missions, and held up in their apartment with only themselves and a piano for company and entertainment. A jolly time in a pub soon turns sour due to the weight of the mission at hand. Jessica Chastain is fantastic as Rachel, a soldier who must attend gynecology appointments with the trio’s prey, playing hunter and the hunted concurrently. The emotional strain of the job leaves her emotionally vulnerable to those around her, which leads to devastating turns. Marton Csokas’ Stefan is charismatic and oozes leadership. With a cool head and slightly sleazy approach it is he who is the unofficial leader of the team. Sam Worthington’s David may be the slightly weaker of the three. David has a very uncomplicated world-view, sustained and propelled by vengeance, while being hindered by shyness and love. Worthington’s delivery is not as layered as his teammates, not-withstanding his breaking accent. It is when we get to the character’s older selves where things look a bit shaky. Fantastic actors Tom Wilkinson and Helen Mirren are ten years too old to play their counterparts, with Tom and Ciarán Hinds looking far too different from their younger counterparts to convincingly portray the characters. This is opposed to the very chilling Vogel, who simply has aged make-up applied. Perhaps this would have been an option for the rest of the cast. Apart from such quibbles, The Debt is intriguing stuff, in the line of Courage Under Fire. 4 our of 5 I.O.Us. Check out what Margaret and David have to say, and have a look at the trailer!